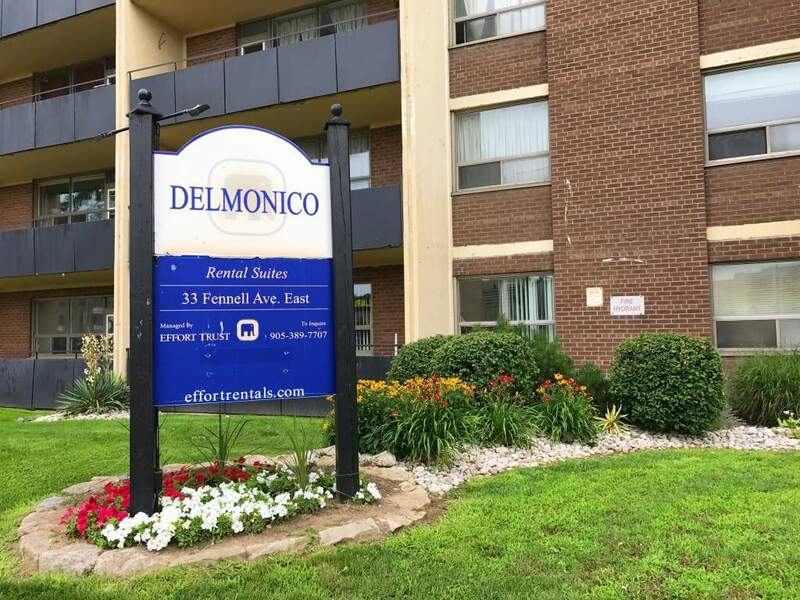 33 Fennell Avenue E., Hamilton, ON, L9A 1R6 Near Fennell Ave. E. & Upper James St.
Delmonico Apartments is a well maintained building located accross from the Smart Centre Commercial Plaza on the corner of Upper James St. and Fennell Ave. Professionally managed by Effort Trust, we offer Bachelor, 1 Bedroom and 2 Bedroom units with and without views of the escarpment. 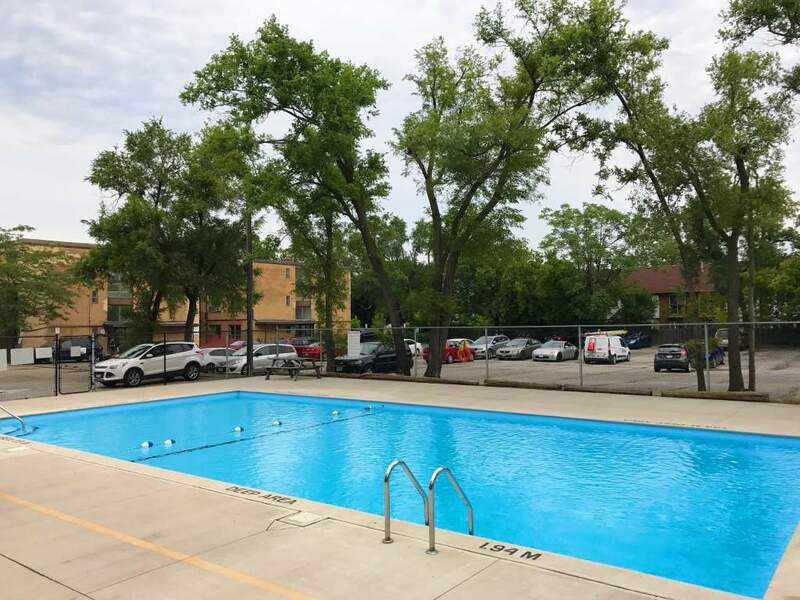 The building includes an outdoor swimming pool for tenants to enjoy. 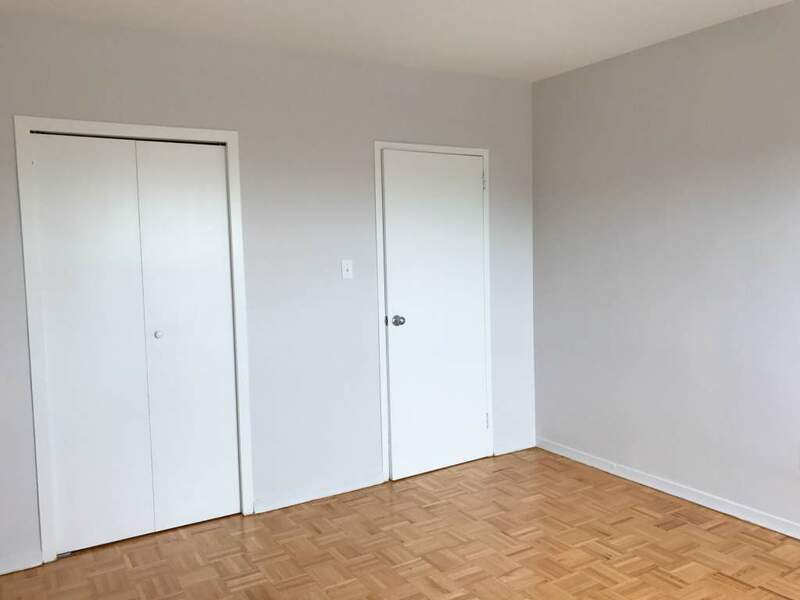 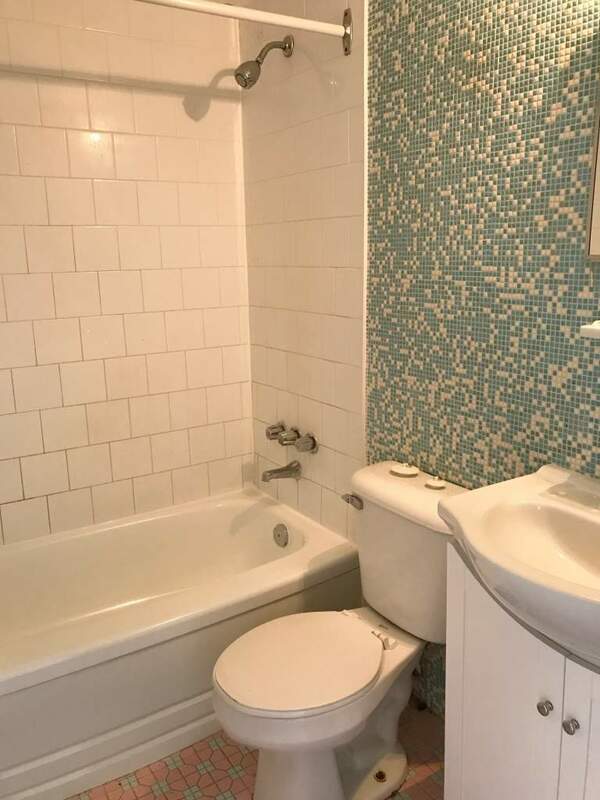 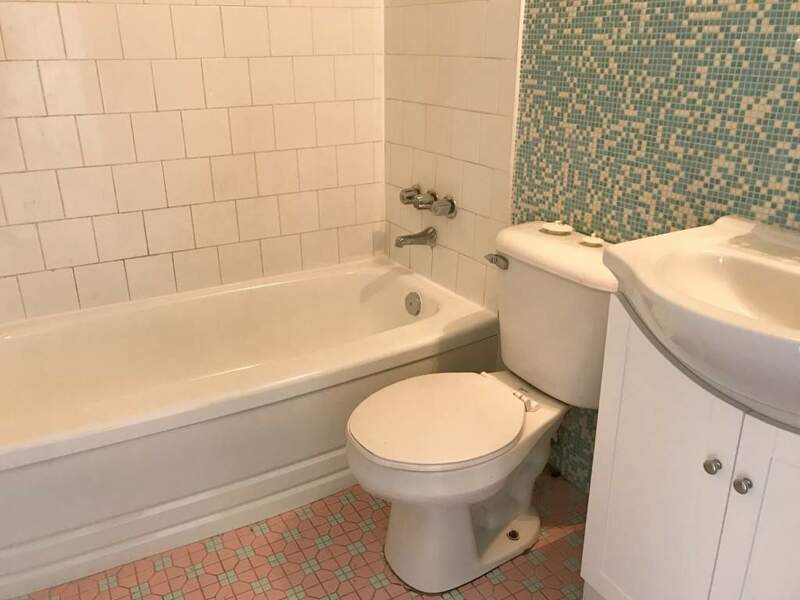 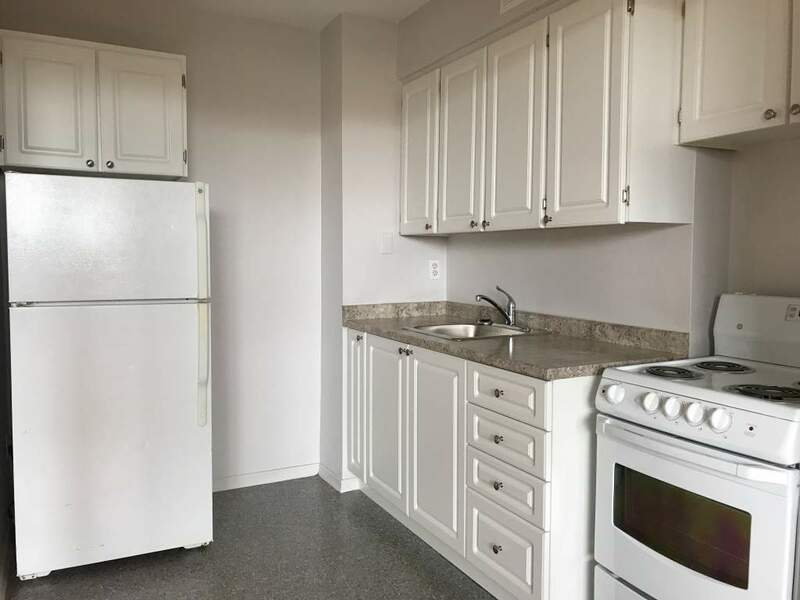 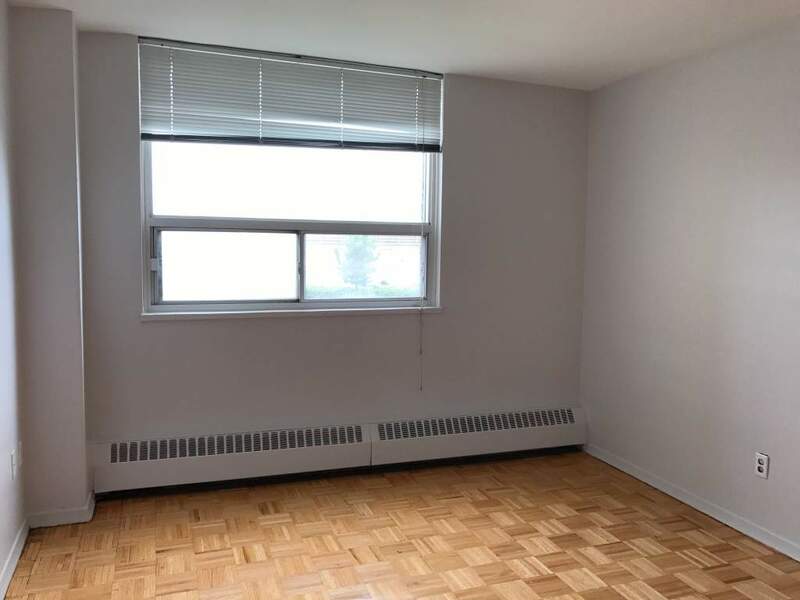 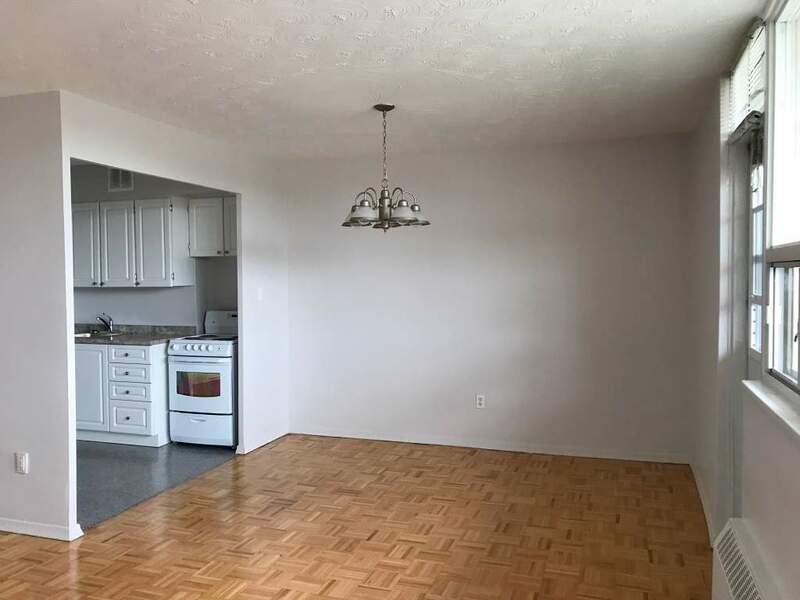 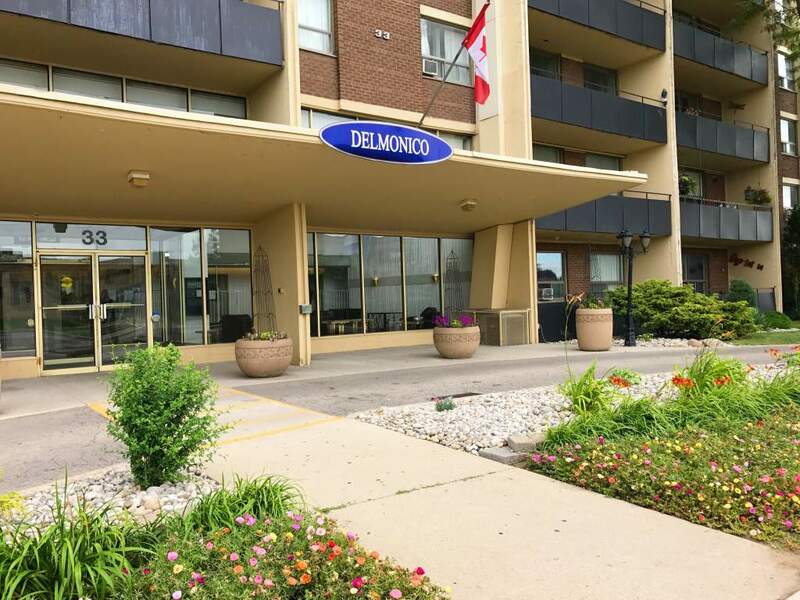 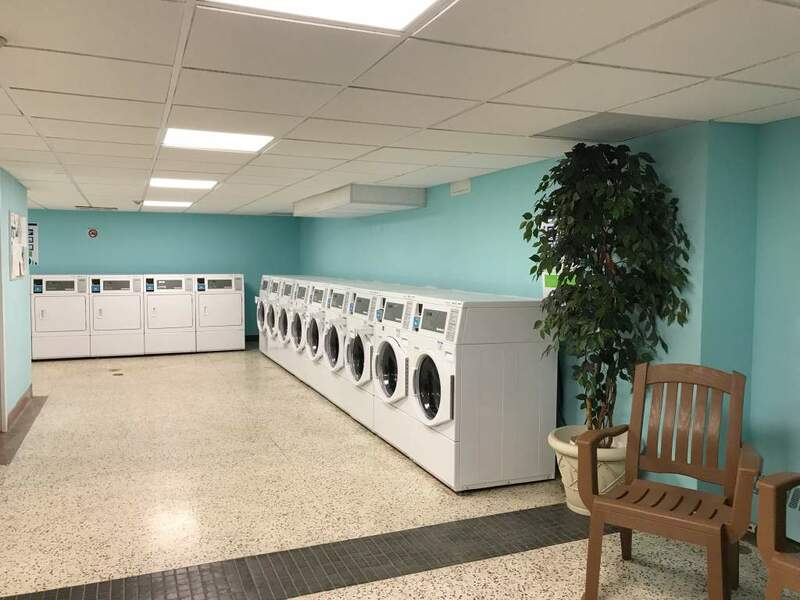 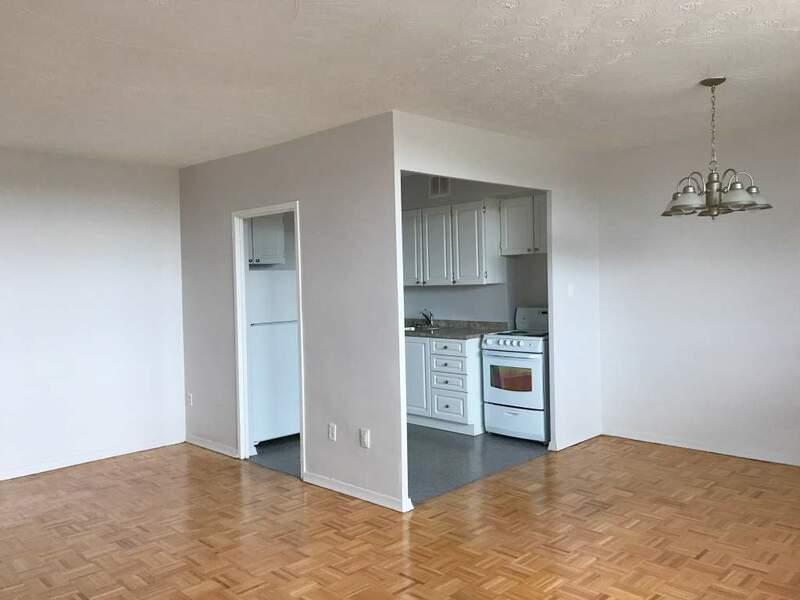 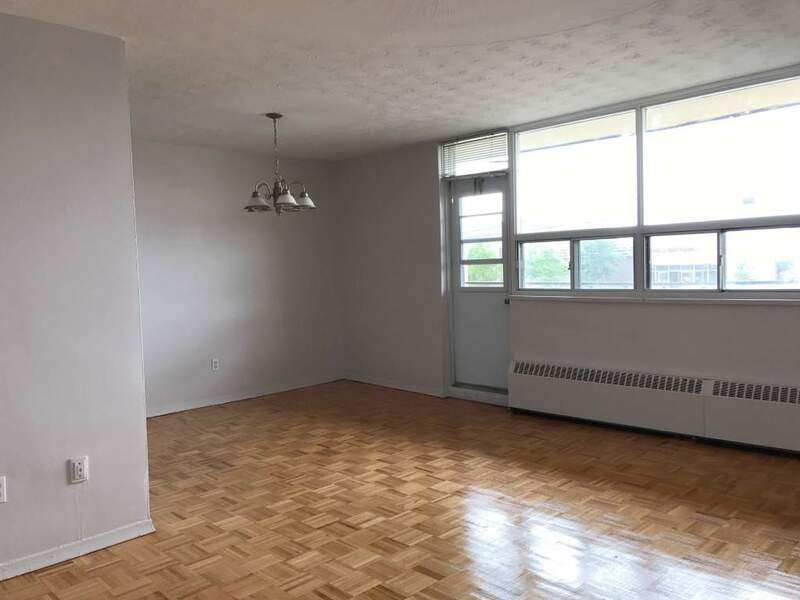 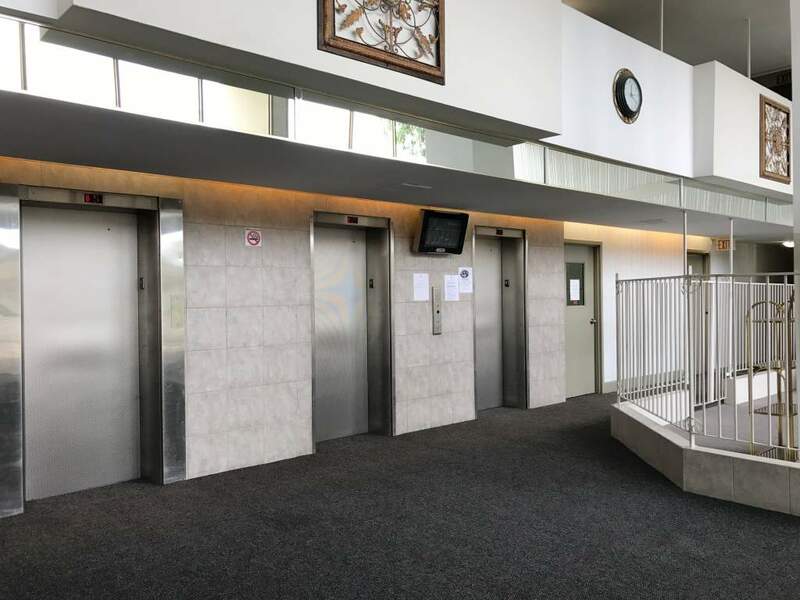 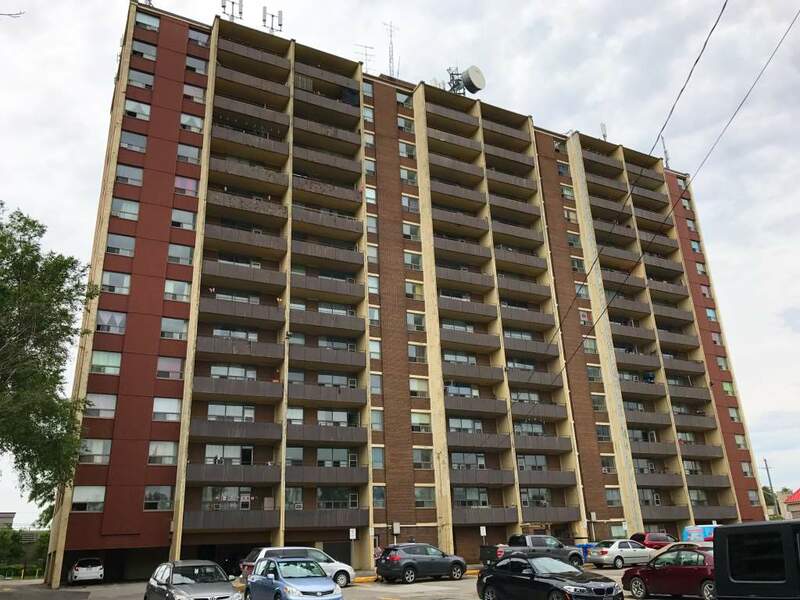 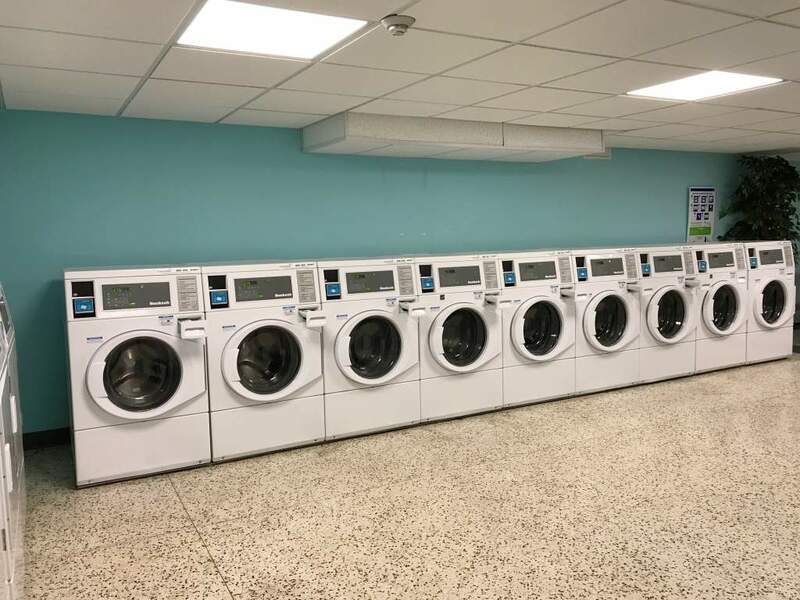 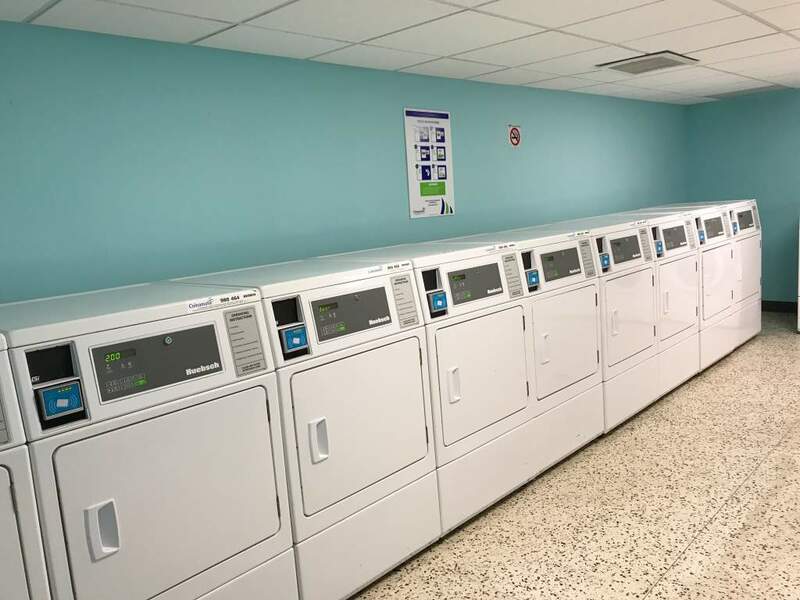 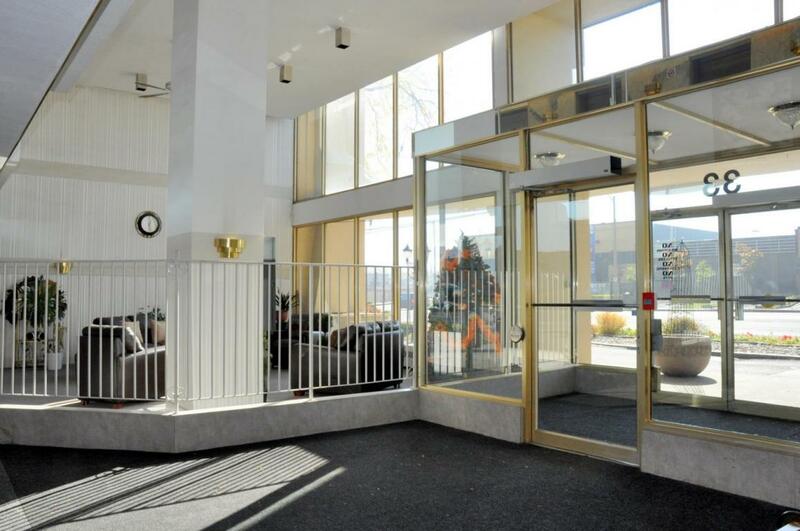 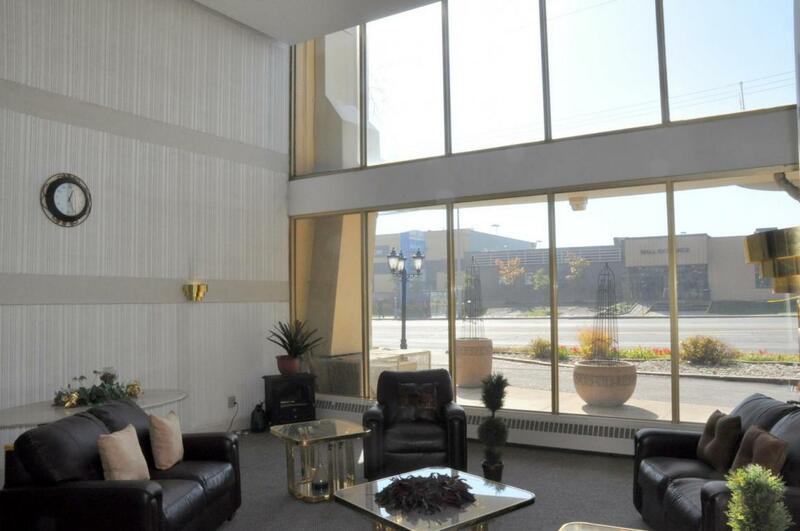 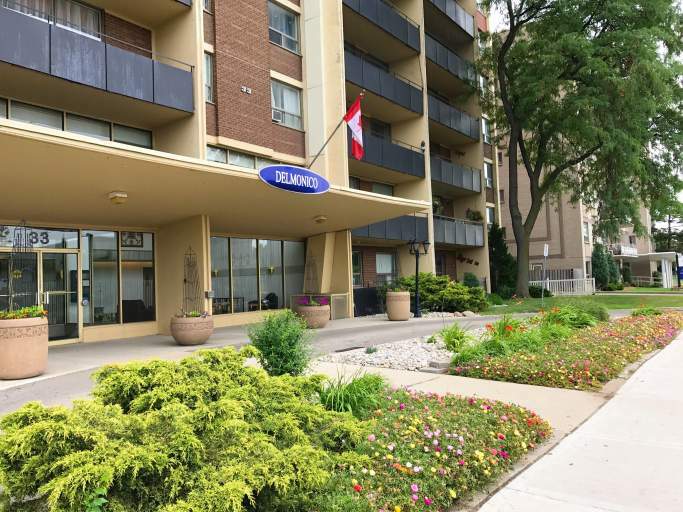 The building is very close to Mohawk College, Schools, Limeridge Mall, local shopping, and major bus routes are along Fennell Ave. and Upper James St. Ease of access to downtown and highways are conveneient for those who travel via public transit and personal vehicles.